Current status  Hunting preserve. Huge farming enterprise known as Cypress Woods Corporation. Jack Morris takes care of the Turkey Hill recreation section. There are 150 plantings of patches for wildlife food, and three duck ponds are maintained. There is a fifty-acre lake stocked with fish and a lake of five acres. 1860  Reuben Henry Tison owned Turkey Hill Plantation (1, p. 138).
? 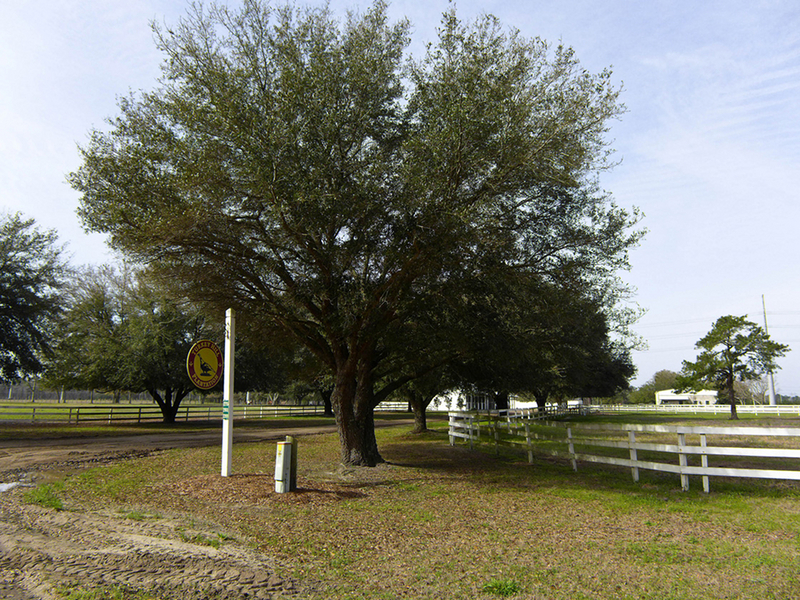  Plantation was acquired by the Savannah River Lumber Company (3). 1939  The Savannah River Lumber Company declared bankruptcy and sold the 19,000 acre plantation to Jeremiah Milbank (3). Milbank constructed a house designed by Willis Irvin. Irvin designed several, modern plantation houses that were constructed in the Lowcountry during this era (4, p. 34).